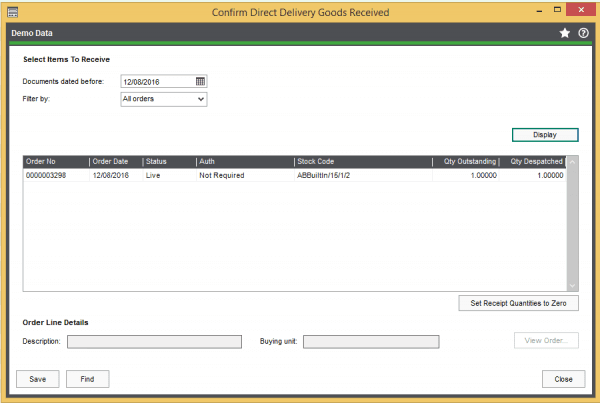 Drop the Confusion and Start Using Drop Shipping in Sage 200! It’s time to master Drop Shipping! 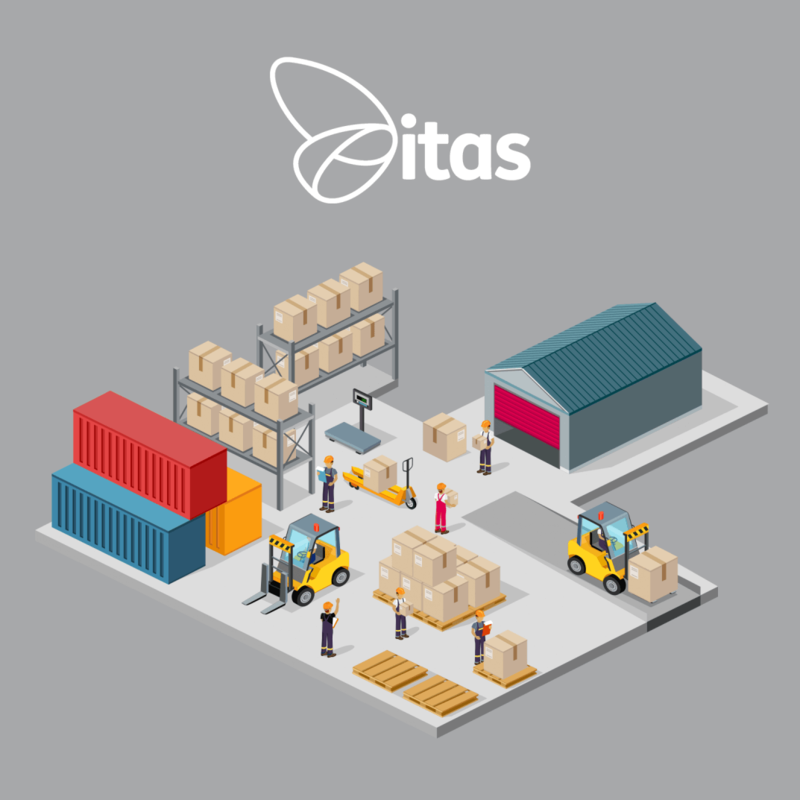 There are many ways of distributing our stock to customers… we may just send out what we have in stock or we may need to order the stock in first from our suppliers. What is Drop Shipping I hear you ask? 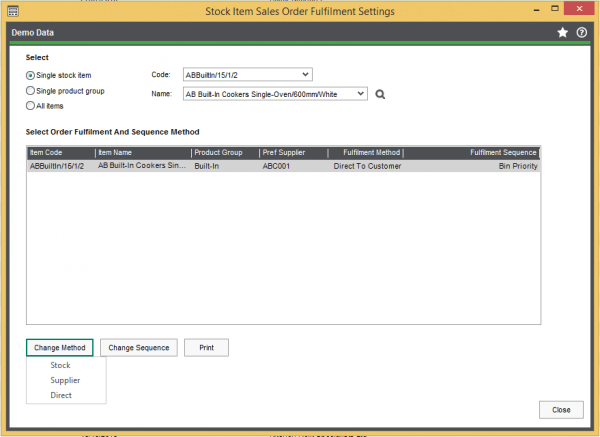 You have access to 3 different methods of Stock Fulfillment within Sage 200. Today, we will discuss how we set them up and how they affect our Sales Orders and Purchase Orders! So, we have just added in a new stock item but it is an item that we never have on our shelves. We could use the standard PO and SO function to receive and sell the goods, but what if I were to tell you we can make this process more logical and streamlined? Sadly I am no wizard but, Sage has my back. We need to change the fulfillment method to ‘Direct’. Once we have our stock item… its time to change our Fulfillment method. In this scenario will be ‘Direct’ as we’re using Drop-Shipping. Simple so far, right? Let’s begin by raising our Sales Orders. Once we have our SO all ready, you’ll see at the bottom of the entry screen we have two options: either to ‘Save’ or ‘Save and Generate PO’. Guess which one we’re going to use? 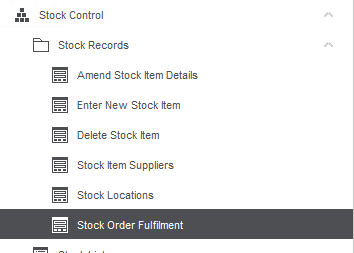 By using the ‘Save and Generate PO’ button, we not only save us SO in the normal way, but Sage will automatically generate our PO from the preferred supplier for the stock item. Now there’s one last additional step we will need to do. 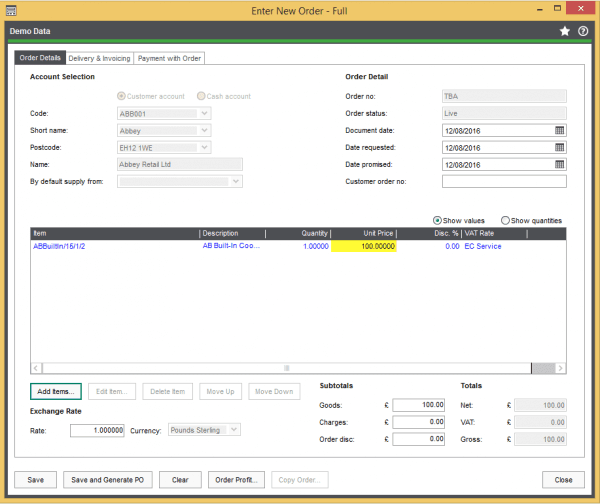 This step allows for the Receiving and Dispatching processes, all from the click of a button! Within this window, we can set a date range. There is also an additional ‘Filter by’ option if we are looking for a specific order. 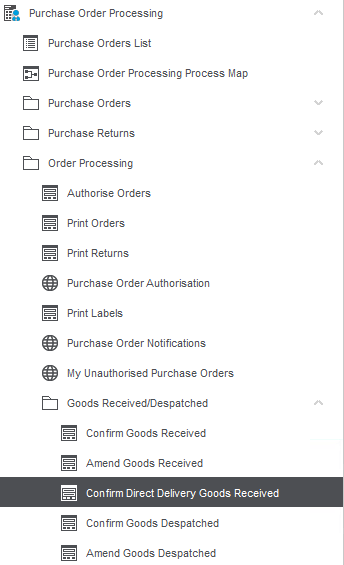 Once we have those two set up, simply hit ‘Display’ and you will see your orders pop up in the below grid. Once you’ve selected your orders to receive, hit ‘Save’ and Sage will take care of the Received and Dispatch process for you! From this point, you only need to print and post the SO’s and PO’s. How easy is that?! Just think of all the time you could save, and the time you can spend doing more work of course! 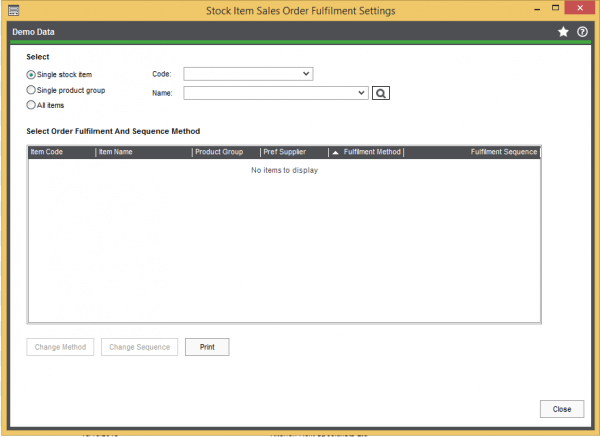 You are now (hopefully) a Sage 200 Drop Shipping master! I hope you enjoyed this blog and found it useful. If you did like it or even if you didn’t; we appreciate all feedback here at itas… so let us know! We have a very wide range of Sage 200 User Guides & How To’s, created to help all Sage 200 users. Please click here or the banner below to access the library. 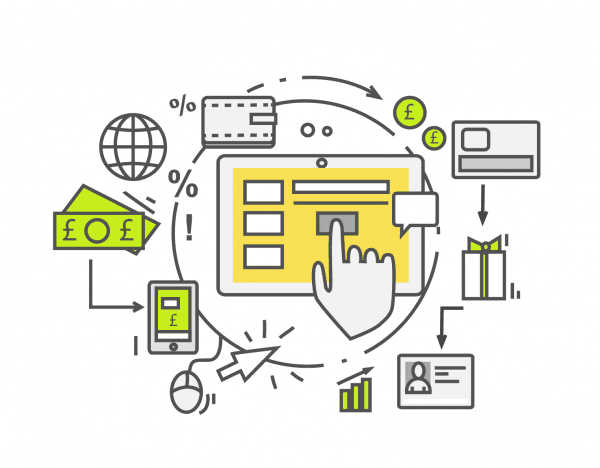 Home » Sage Blog » All Sage Blog Posts » Drop the Confusion and Start Using Drop Shipping in Sage 200!